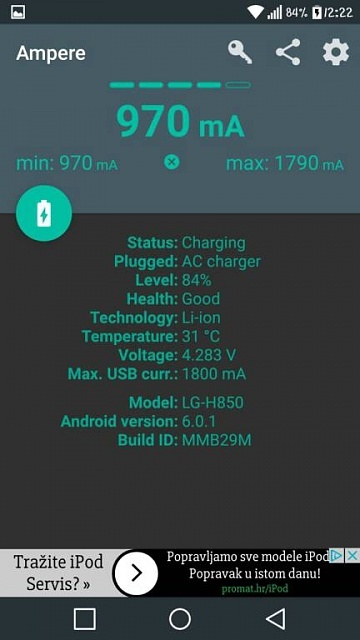 I just received tronsmart 3.0 quick charger. Full time charge is same as stock charger, but with the advantage of the possibility of charging the second, third device. I charge with tronsmart type-c cable. Charger and cable is packed in good box. Charger have 3 ports and one is 3.0. 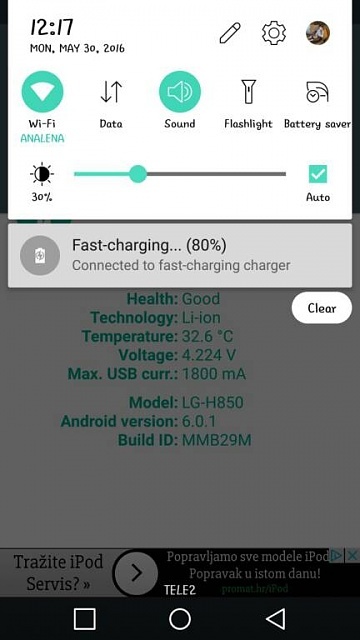 Fast charging. This is charger that i recomend. how can I submit my free app to android central for review? Is there any mini bluetooth earbud with car charger for car driver?